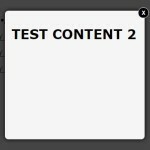 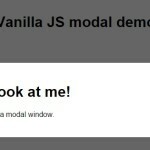 Try hitting the <code>tab</code> key and notice how the focus stays within the modal itself. 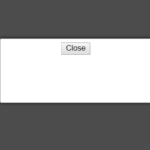 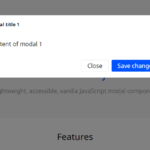 Also, <code>esc</code> to close modal. 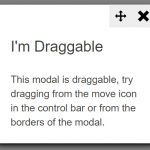 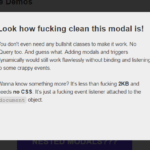 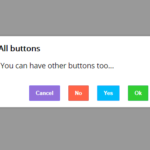 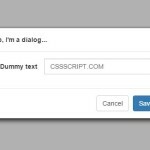 The example CSS styles for the modal window.